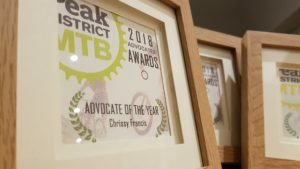 Last night was the 2018 Peak District MTB AGM. A night of great discussions, updates on what we’ve been up to and of course the nomination of the committee. It was also a great opportunity to celebrate our members. 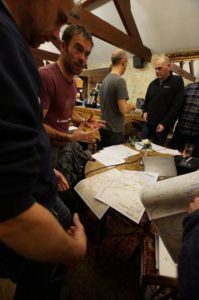 With guests including Moors for the Future and the British Mountaineering Council, the night was an occasion for members to challenge and explore what we’re doing and give us their input to what they’d like us to do in the coming months. 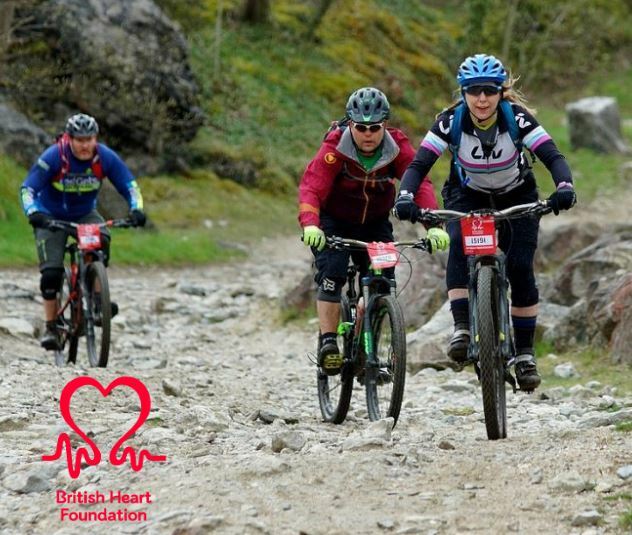 “It was great to meet people and talk to riders face to face,” said Diarmuid Crehan from Moors for the Future, who with colleague Jamie Freestone answered members’ questions around our Cut Gate project. 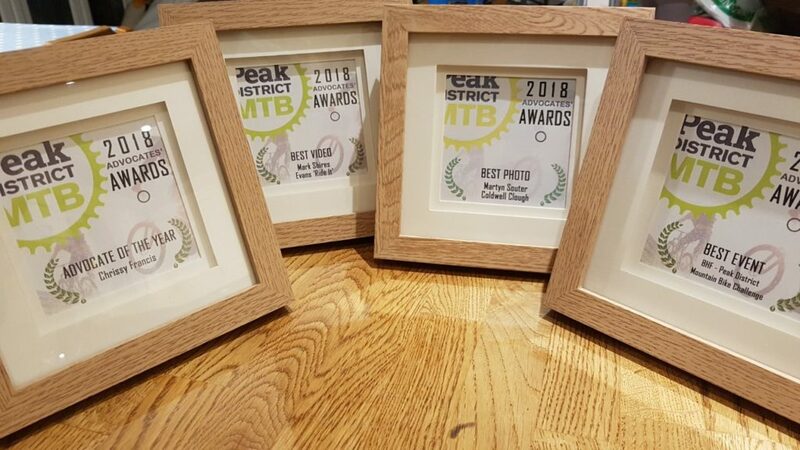 There were three awards on the night – Best Photo, Best Video and Best Event and as each was nominated and voted on by our members these were truly your awards. 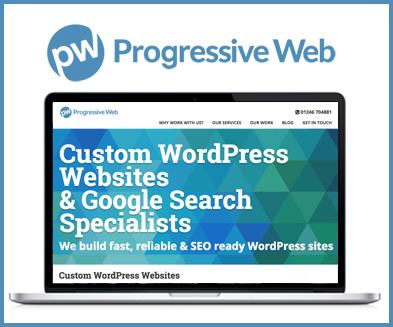 We had hundreds of votes. Amazingly, a couple of the awards were absolutely neck and neck until the very last minute, but there were thankfully some clear winners in the end. There was one particularly special award on the night. They have helped us when we’ve needed help, given us a boost when we’ve needed a boost and simply made the quite difficult work of advocacy that much better with their enthusiasm, support and encouragement. Every single one deserves an award themselves but of course, there can be only one winner ultimately. But first a few words on the nominees. 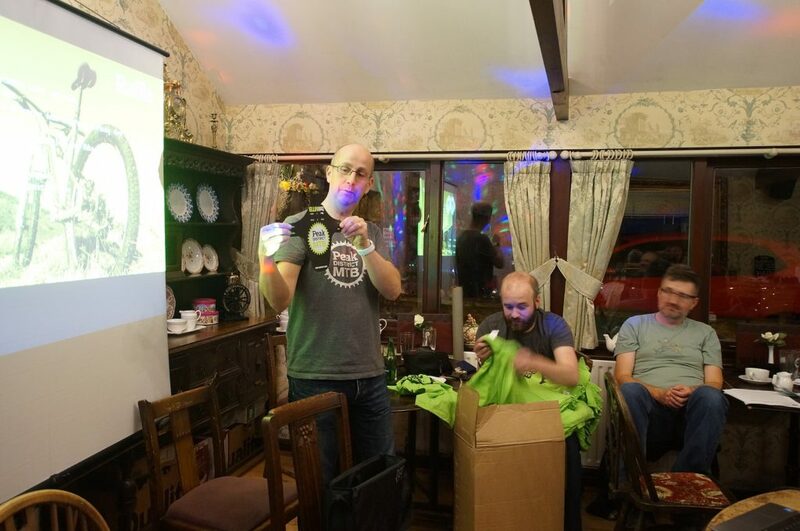 Jason Budd – for his sweeper work on the Dolly Mixer Ride and the Steel Valley Ride, his monumental effort to ride from the Dales Bike Centre to Hope for Cut Gate, his non-stop promotion of mountain bike advocacy and for being an all round top bloke, Jason’s nomination was a given. 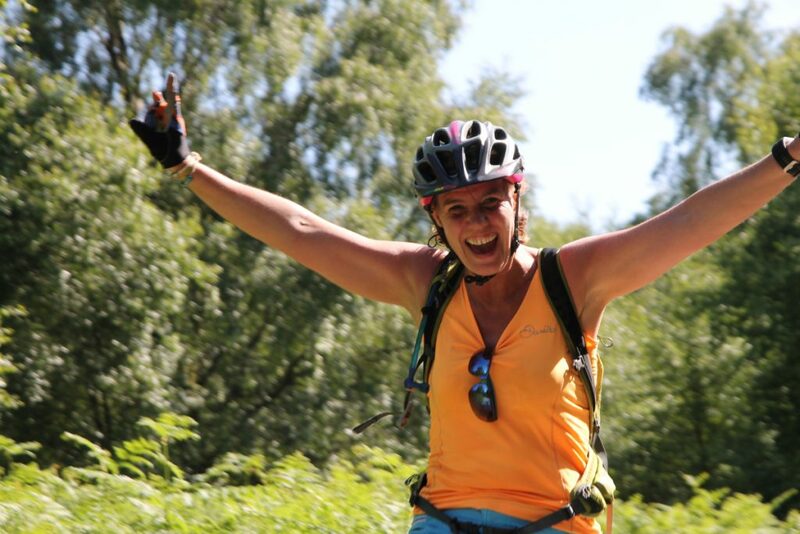 Chrissy Francis – for stepping as far out of her comfort zone as she’s ever been in setting up the Dolly Mixer ride, running it on the hottest day of the year and raising a shed load of cash and goodwill for mountain biking, Chrissy deserved the nomination for being a champion of advocacy and embodying the real spirit of what it’s about. 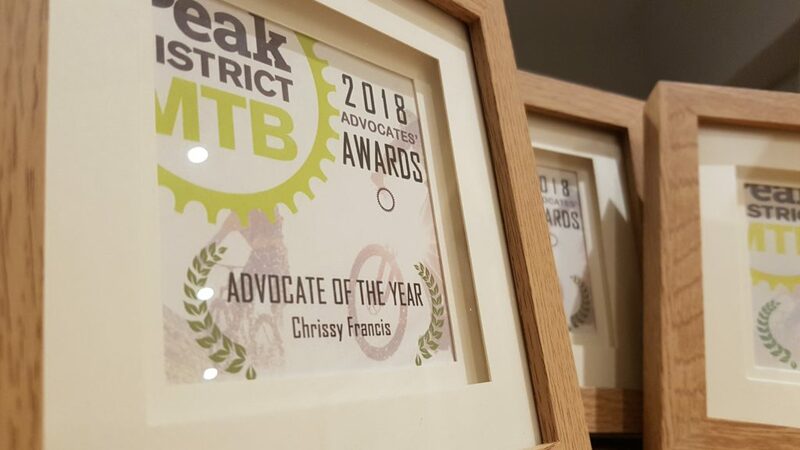 Mal Gibb – for his sterling work behind the scenes in supporting advocacy; from lobbying councils to marshalling rides, championing responsible riding and providing an ever enthusiastic outlook on the world of mountain biking, Mal has been a fantastic support. 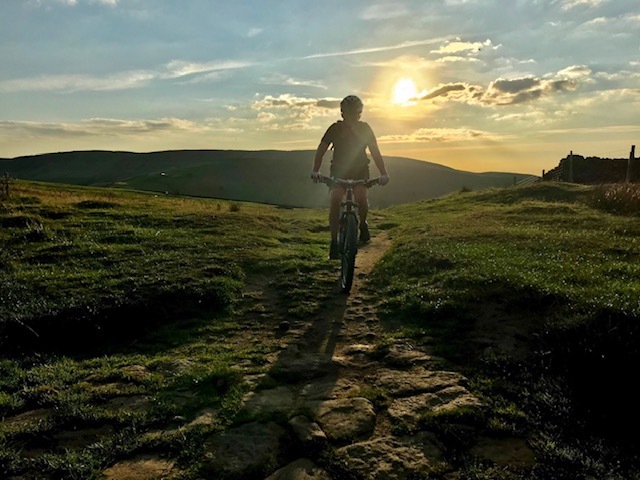 Jim Thomason – for taking on the quite frankly ludicrous challenge to Bike the Boundary of the Peak District for Cut Gate in September, Jim’s efforts demonstrate just how much riders love this place and that we as a community can make a real difference. 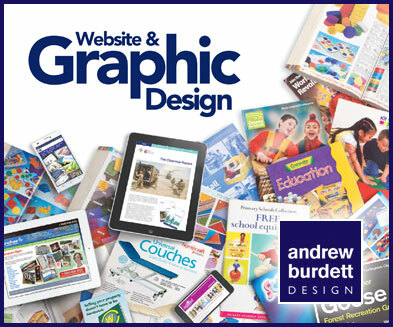 Again, thank you all for your ongoing support. Without you lot, there would be no Peak District MTB. Here’s to another year.